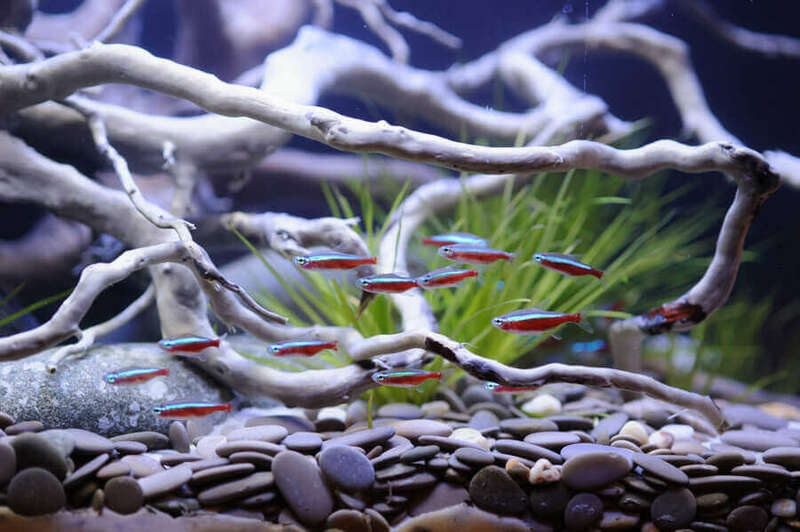 The complexity and diversity of each aquarium, makes every tank unique. 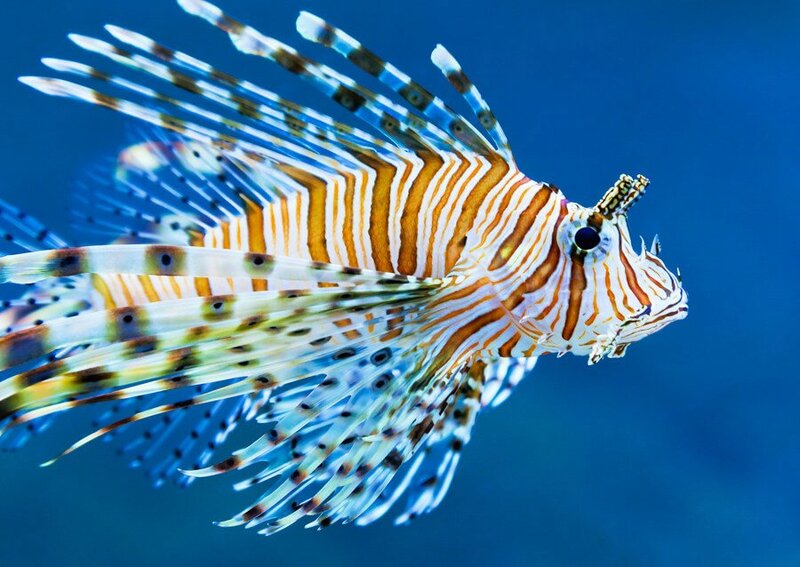 If we look at nature we realize that it did not intend for us to keep a large number of fish and other life forms in a small, enclosed environment. 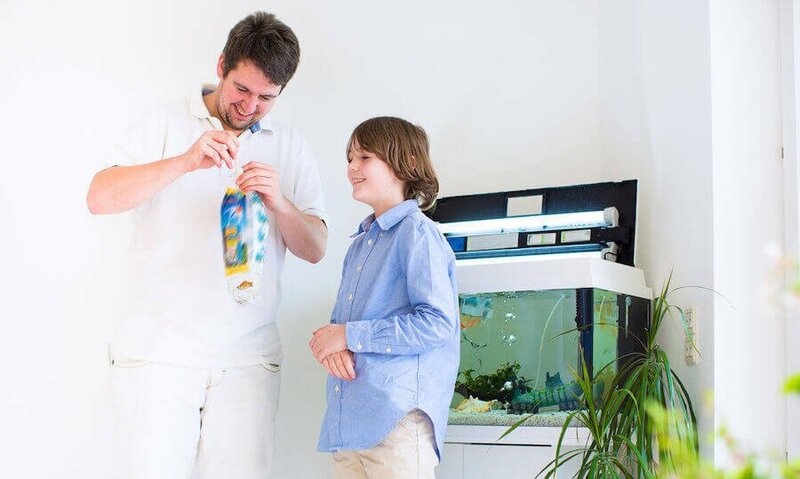 As an aquarium owner it is therefore our responsibility to maintain the environment within the aquarium making it sustainable for whatever we decide to put in it. Following we will focus on chemical filtration. We will cover additives such as pH control, buffering, conditioners etc. in another article. Activated carbon is the most widely known and used media for chemical filtration. Activated Carbon is used to remove organic pollutants, which cannot be handled by biological or mechanical filtration. In summary, organic pollutants are particles and nutrients from metabolic waste, organic acids, proteins, hormones, antibiotic compounds, organic compounds etc. 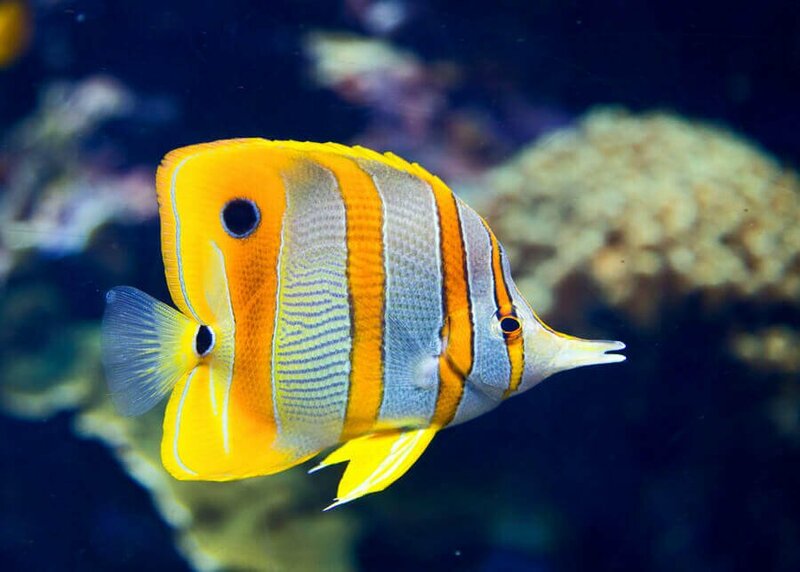 But also many elements from the surrounding air, such as pesticides, nicotine, and perfumes etc., which enter the aquarium at the water surface. The effectiveness of activated carbon is based on a three-step process. The first is adsorption. Static forces will attract particles adsorbing them onto the surface of the carbon. 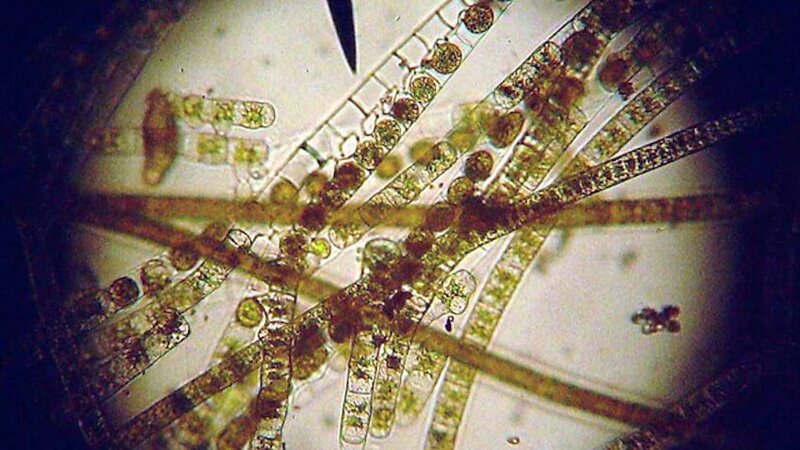 Bacteria that settle on the carbon surface will further consume the waste. Another process is the diffusion of gases. Absorbed into the carbon the gases are detoxified (i.e. Ozone O3 into oxygen O2). The third process is called chemosorption, where particles are irreversibly bound to the carbon. The most important characteristic of carbon is its particle and pore size. Coal based carbon is more porous than the coconut carbon, and can therefore adsorb larger particles. Coconut carbon can also influence (increase) your pH. As carbon adsorbs particles, it will at one point in time exhaust. Therefore, the carbon has to be replaced. An indicator of exhausted carbon is a yellowish tint of the water. The carbon should be replaced at this point. This yellow tint is caused by the failure to remove yellowing matter, and a good visual indicator for replacement. The gas exchange still takes place. Once the carbon is exhausted a release of the adsorbed particles back into the water is unlikely, however the carbon will not adsorb any further particles. 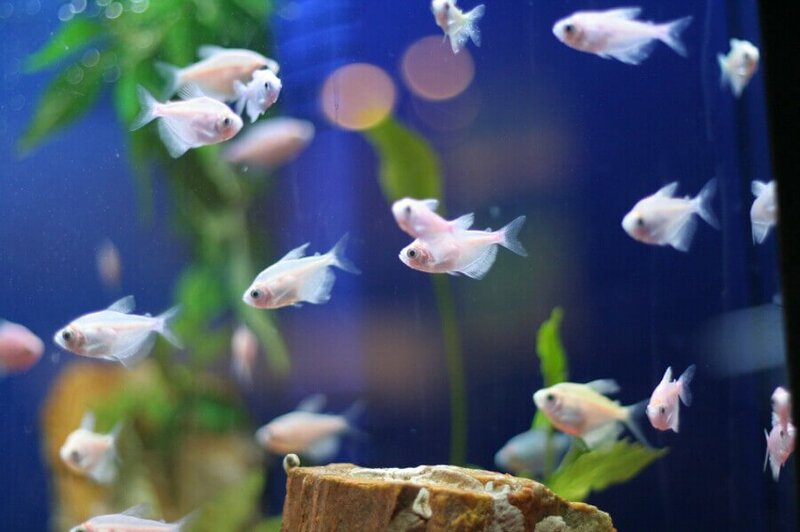 The amount of carbon that should be used varies from one aquarium to another. Anywhere from 3 tablespoons to one cup per 55 Gallons is generally recommended. The frequency of replacement is also in large dependent on each individual tank size and setup. Replacement may be required as little as every 6 weeks to as often as every 12 hours. As mentioned above, the yellowing of the water is an excellent indicator as to when the carbon should be replaced. Beware of oxygen depletion. Oxygen depletion is caused by the use of too much carbon. 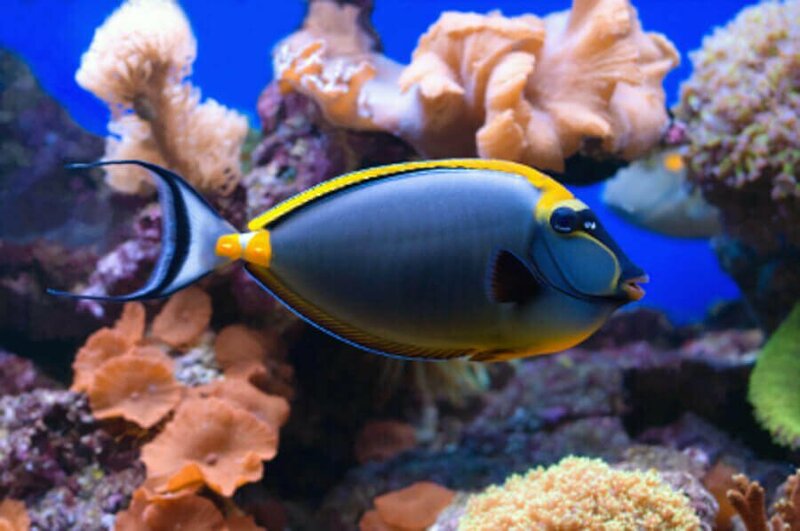 You can avoid this by presoaking the carbon for an hour before placing it in the aquarium filter. Some carbon products leach out phosphates. You can determine whether the carbon you use leaches by soaking carbon in some water and measuring for phosphates several hours later. If phosphates are higher then expected (don’t forget to consider phosphate already present in the water) you should switch brands. 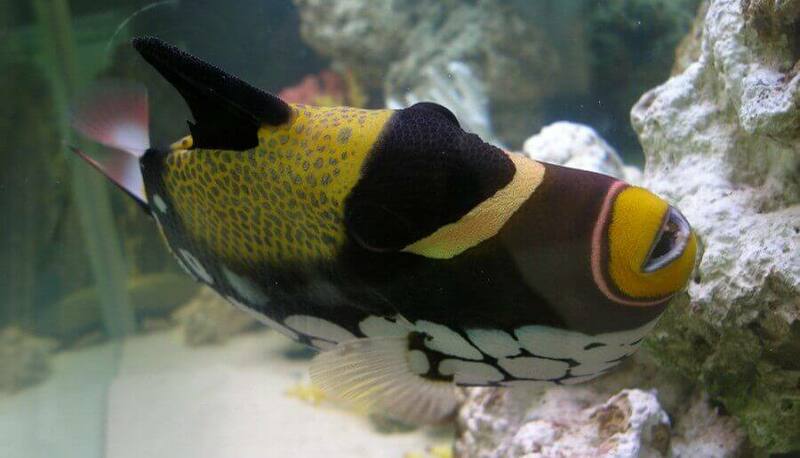 Carbon readily absorbs most of the aquarium medications, especially antibiotics. Keep this in mind, while medicating your tank. Most medications state that the carbon should be removed during treatment. 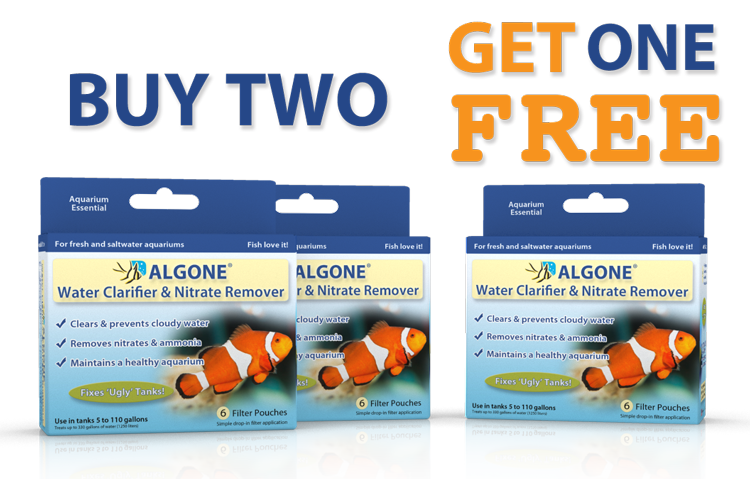 We have had several cases when we were asked for help with an aquarium problem, which was caused by not replacing the carbon when treatment was over. It’s easy to forget, so make sure you leave yourself a reminder. Using carbon in planted tanks might deplete some trace elements needed for plant growth. In this case it is advisable to use carbon on a monthly basis for only one week. This will help in adsorbing organics, but prevent the depletion of valuable trace elements. If this is not an option, you can also add fertilizers containing the necessary trace elements for healthy plant growth. Ion exchange is the chemical process by removing or adding an ion into/ from the exchange medium. Those media consist of zeolite or synthetic resins, and are used for the removal of ammonia and sometimes nitrite and nitrate. Depending on the medium, they can be recharged, but loose their capacity over time. Hard water and/or a high dissolved organic content will significantly reduce the effectiveness of these resins. Water should therefore first flow through carbon, then followed by these resins if possible. The water flow rate is a significant factor. Zeolite products (look like little cement chips or kitty litter) will not perform their task if the flow rate is too high. Another aspect, especially if ammonia is targeted, is to carefully measure the ammonia level during the process. When the resin is saturated, ammonia levels can quickly rise to dangers levels. Saturated resins can usually be recharged in a salt-water solution. Because of this, they are basically useless in salt-water tanks. Most of the resins only work with a low water flow, and are usually not effective when nitrate levels exceed 20 ppm. The more advanced version of ion exchange consists of two resins, the one anionic (as described above) and the other cationic. Both are work by exchanging ions, therefore the name deionizing unit (DI). While the anionic unit removes chemical compounds such as ammonia, the cationic part purifies the water further by targeting copper, lead, etc. Both are rechargeable, anionic in a base solution and cationic in an acid solution. 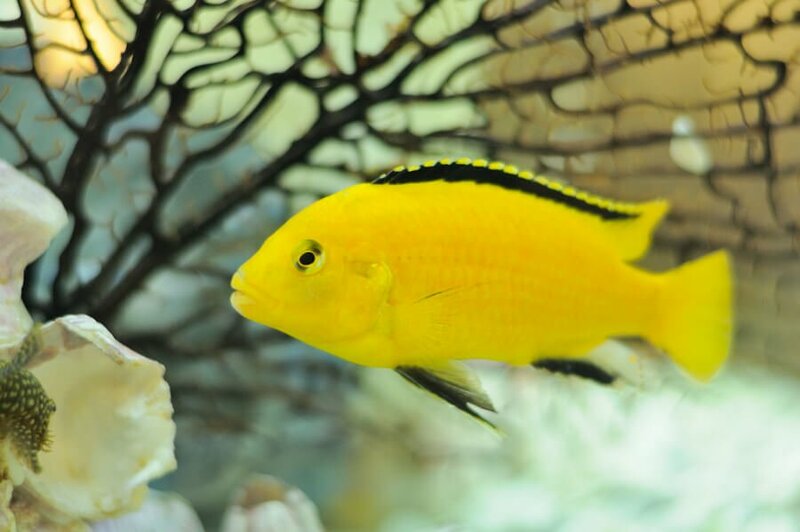 DI units can be used for saltwater tanks as well, as they are separated from the tank. Just make sure you add the aquarium salt after the process. 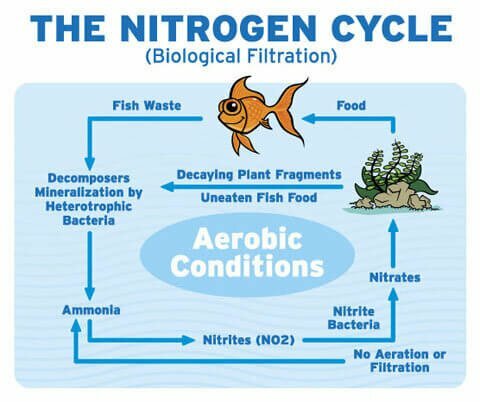 While carbon removes organic pollutants, it has no effect on ammonia, nitrite and nitrate. The ion exchange is also limited in this area, since it is mostly effective with lower nitrate levels and a low water flow. 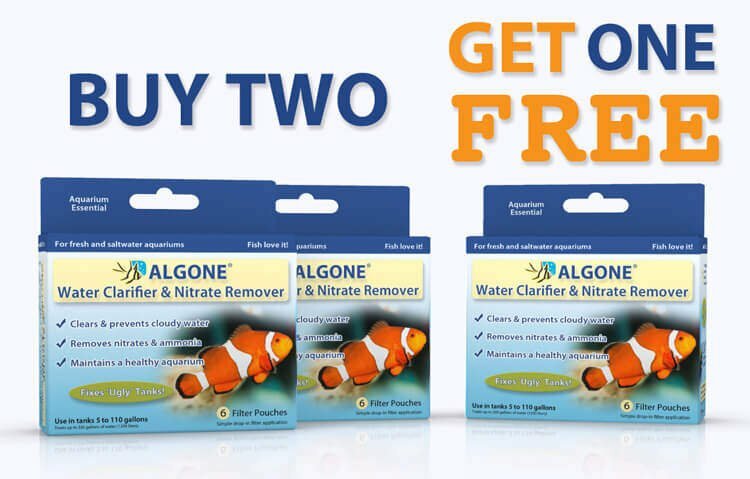 Algone is an excellent alternative to the ion exchange and an outstanding addition to activated carbon, due to the effective removal of ammonia, nitrite and nitrate, without any restrictions.